There are plenty of great ways to customize your truck, whatever its primary use may be. 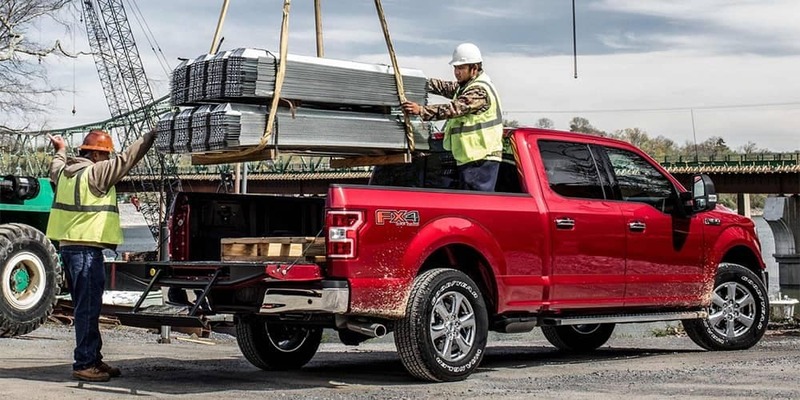 Whether you traverse muddy construction sites all day or you’re towing your boat to Lake Winnipeg for a fishing trip, there are Ford accessories to help. If you’re all set in terms of functional Ford parts, you might be interested in making some exterior changes to add a personal touch. Check out these simple ways to customize your truck and see what suits you! When your work truck that you drive around construction sites is also your everyday vehicle, it can be difficult to keep it as clean as you would like. Installing mud flaps and wheel well liners can make a big difference in keeping your wheel wells clean, and they also keep other drivers and pedestrians safe from mud and debris. On the interior, tray style floor liners can help keep your floor clean. A worthwhile investment in any custom Ford is a bedliner. The last thing you want is for your truck bed to get scratched up every time you’re carrying something abrasive. Spray-on liner is sprayed on and provides a rubbery, waterproof grip that will help keep things from sliding and tumbling around while driving. Another reliable option is a drop-in liner that fits right into the bed. Drop-in liners are ribbed to help water drain and increase airflow to prevent molding under the liner. Investing in a 5th wheel hitch is a must for drivers who plan to tow heavier loads. If you’re towing the family RV to go camping in Brandon at Turtle Crossing or moving a park model home to beautiful Portage La Prairie, the 5th wheel hitch will be your best friend. Custom wheels and tires are a great way to make your truck your own. Matte black wheels, for example, would really compliment a grey or navy blue F-250 or Ford Ranger. Switching from standard tires to a beefier tire can also enhance your custom Ford’s look, and winter tires are a must during the Winnipeg snow season. Our very own tire shop is the perfect place to get started! 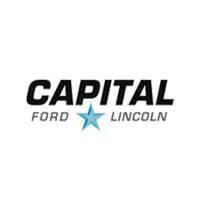 If you’re ready to start customizing your truck, Capital Ford Winnipeg has the accessories you need. Contact us today to get a quote and get started! Don’t have your dream truck to modify yet? Take a look at our new vehicle inventory — you won’t be disappointed. We look forward to helping you find the Ford truck that matches your style. Is your truck in need of an oil change? Learn more about our oil change prices and how our service center can benefit you.